Our mission is to provide guests with exceptional service each and every visit. We pride ourselves on having a clean, healthy environment for all. 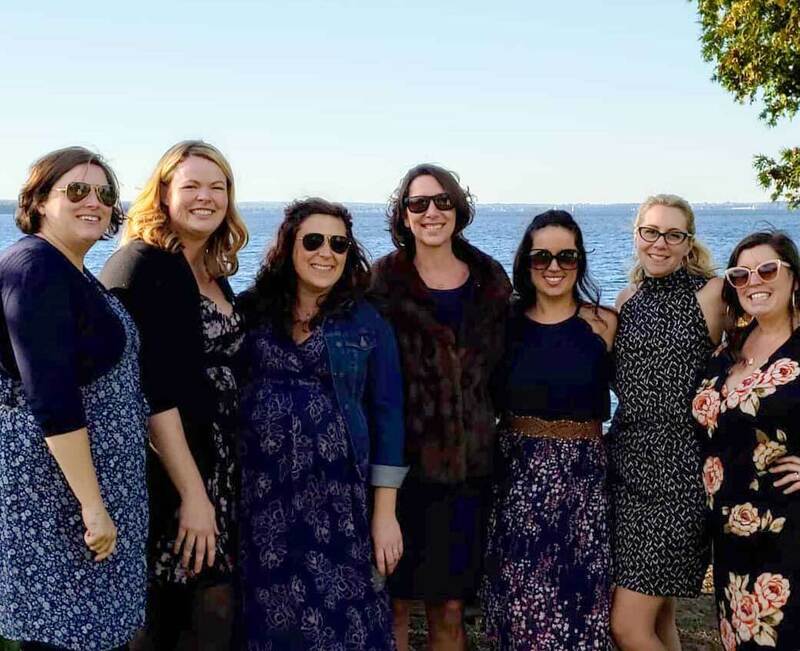 We have respect for this creative industry – therefore our fabulous team is provided ongoing education through support from our vendors and their globally-trained educators in order to keep us at the top of our game. Most of all, we have fun! We believe in supporting local artisans and giving back to our community. 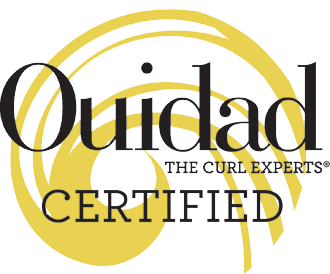 Orbit Hair Design is the ONLY Ouidad Certified salon in Vermont!